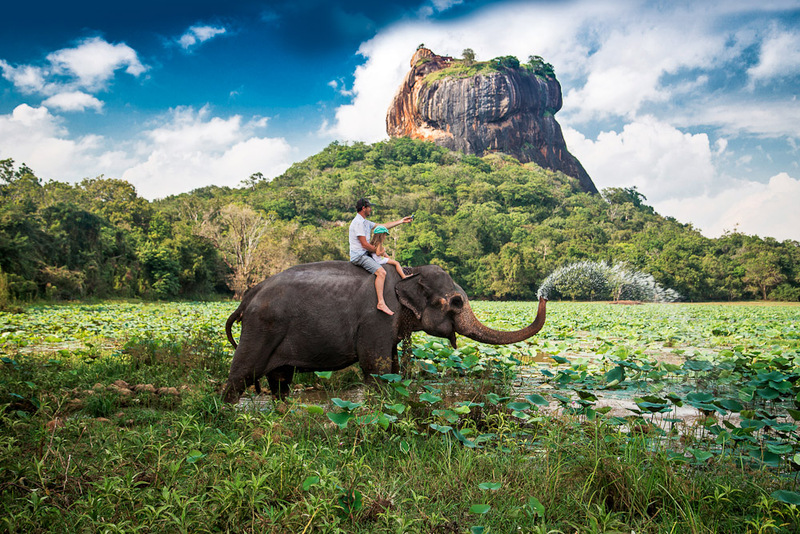 SigirIya, Sri Lanka, ranked #86 in our countdown of '100 Ultimate Travel Experiences of a Lifetime'. Ranked #86 in our countdown of ‘100 Ultimate Travel Experiences of a Lifetime’. 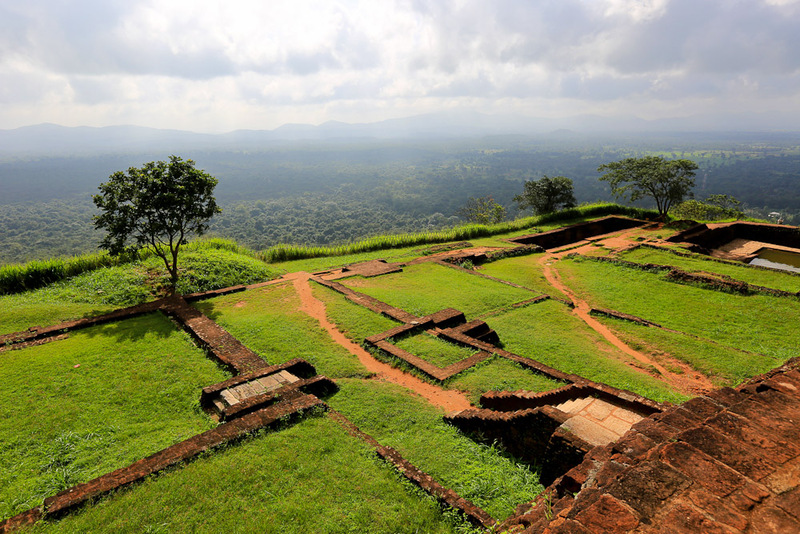 This is sure to rocket to the top of many bucket lists: Sigiriya is a palace complex built on the summit of a 180-metre-high rock column that punctuates the lush landscape surrounding it. 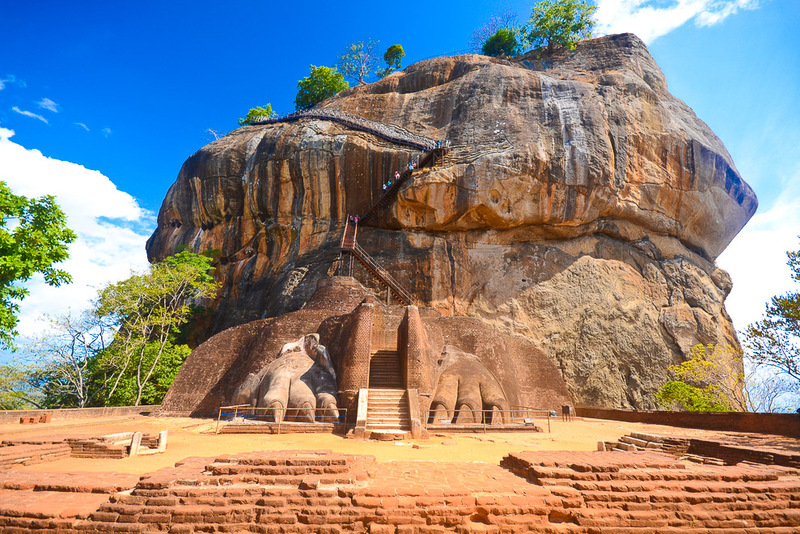 Steps carved into its hulking mass and flanked on both sides by giant lions’ feet lead past endless colourful frescoes painted on the face and a section of highly polished rock known as the Mirror Wall. At the summit are the ruins of the fortified palace itself, its cisterns and sculpture, as well as a breathtaking view of the surrounding countryside. Visit blog.expedia.com.au/bucket-list to see why you should definitely visit.